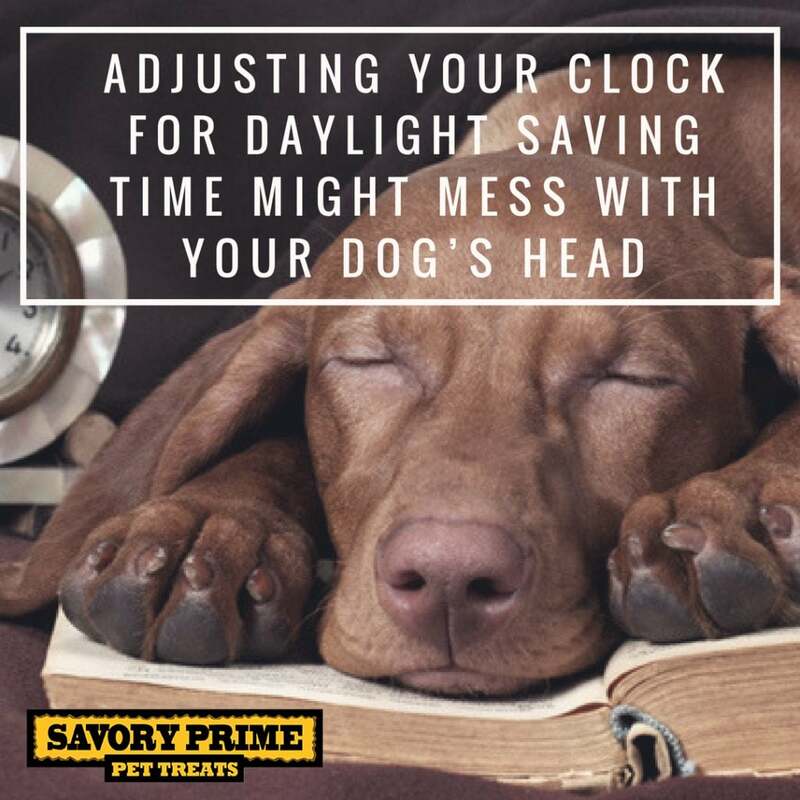 Follow these tips to make the Daylight Saving Time “spring forward” change a little easier on our canine companions. On Sunday, March 11, it’s time for us to “spring forward,” adjusting our clocks one hour ahead to segue from Standard Time to Daylight Saving Time. Does that lost hour of sleep affect our pets? 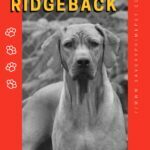 How can we help our dogs cope with Daylight Saving Time? Creatures of habit, dogs love consistency in their daily schedule. 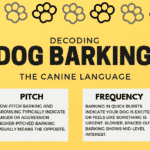 When the old familiar routine is disrupted, the change can affect a dog’s behavior. “Getting up an hour earlier or later causes stress,” explains William Berloni, author of Broadway Tails and director of behavior for the Humane Society of New York. “For instance, they have to ‘hold it’ an hour longer, wait an hour longer to eat and wait an extra hour for you to come home from work. All that is stressful to dogs. Dogs have adjusted themselves to humans’ wacky behavior since the first wolf let itself be domesticated. For the most part, they’re used to training and otherwise synchronizing their routine to ours; but sometimes, they could use a little help. When he’s not working at the Humane Society, Berloni runs William Berloni Theatrical Animals, Broadway’s go-to provider of animal talent. He travels often with his performing dogs, who must deal with the schedule changes in different time zones. Obviously, those of us who are self-employed have an easier time of this because we create our own schedules. 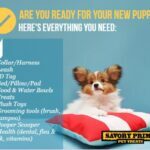 Of course, the one-hour time difference could mean your dog isn’t quite prepared to do all aspects of her business just yet. You know how it is when you’re dealing with jet lag — things don’t always, ahem, move along the way they do on your usual schedule. So, it’s a good idea to carve out a few extra minutes in your morning this week to take your pup for an additional outing, just in case it didn’t get around to doing number two. If that still isn’t forthcoming, don’t be surprised if you’re met with a little accident when you return home (and do be nice about it — it’s not the dog’s fault that the clock got reset). Incidentally, when it’s time to “Fall Back” to Standard Time come November, while we get that extra hour in bed, it means our dogs awaken at their usual time wanting to relieve themselves. Some dogs are nice enough to just snuggle in and let us sleep. But very young or very old dogs might not be able to hold it. Again, it’s the same drill: Don’t be surprised if a little accident happens while you’re enjoying that extra hour of snooze time. It’s not your dog’s fault. 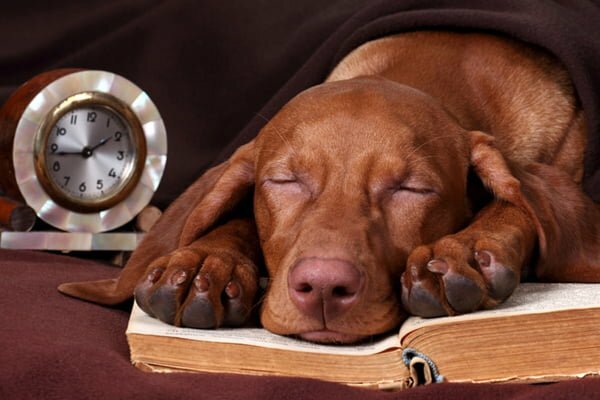 Tell us: Readers, what changes have you noticed in your dog’s routine at the advent of Daylight Saving Time? Please share info and tips in the comments!